Typically, celebrity assistants don't get to see much of the spotlight, considering they're the ones behind the scenes making sure everything is running free of snags, fielding potential PR nightmares, and making their celebrity bosses seem as though they've got it all together (even if the reality is a bit more chaotic). However, for Stephanie Shepherd (also known by fans as Steph Shep), working as Kim Kardashian West's assistant meant climbing the ranks as an influencer and career woman. So, while she was doing less-than-glamorous tasks like laundry or hunting down a Cards Against Humanity game for Kanye West, she was also frequently featured in the sisters' Instagram posts, promoted to COO of Kardashian West brands, helping to conceptualize products for KKW beauty and design Kimojis. She no longer works for West, but she's amassed over one million followers on Instagram and partners with brands like Rosetta Getty and American Express, proving she's got the momentum as her own entity to forge her own path without being contractually tied to perhaps the most famous family in the world. We recently sat down with Shepherd to talk about our favorite subject (and one she gets asked about constantly): her favorite products. From the spray that helps her Pocahontas-like hair looks smooth and silky to the product she uses in place of makeup, below are her #JustFiveThings. "I get a lot of comments on my social media about my hair, and I know: It's really long, and it's got a mind of its own, so I need this spray," says Shepherd. 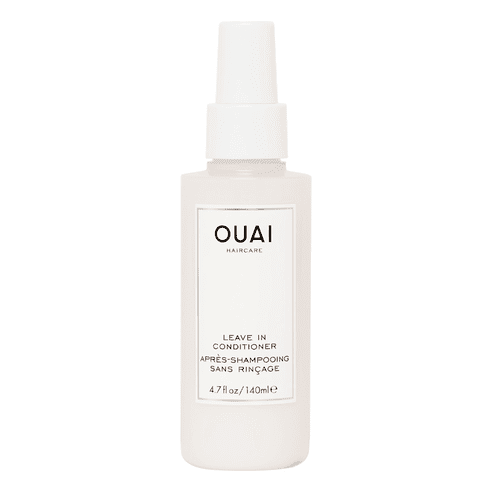 She says she uses it every day on wet hair for smoother, more manageable strands. Shepherd would rather skip out on wearing a heavy face of makeup, so instead, she sprays some of celebrity tanning expert Jimmy Coco's Self-Tanning Mist onto her face and rinses it off the next morning. It's currently unavailable, so consider trying his Micellar Tan Water instead. Skip to the outtakes at the end, and you'll see Shepherd struggling to say "hyaluronic" (we all do). 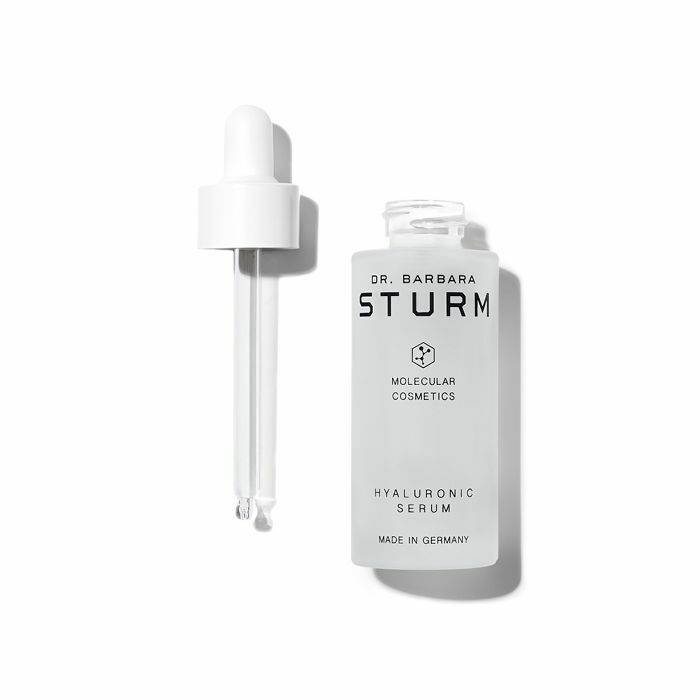 While it's difficult to pronounce, this serum by Dr. Barbara Sturm is a cinch to apply. After toning, deposit a few droplets into your fingers and press into your face and neck. Shepherd says she uses it every day and loves how much it moisturizes without clogging her pores. 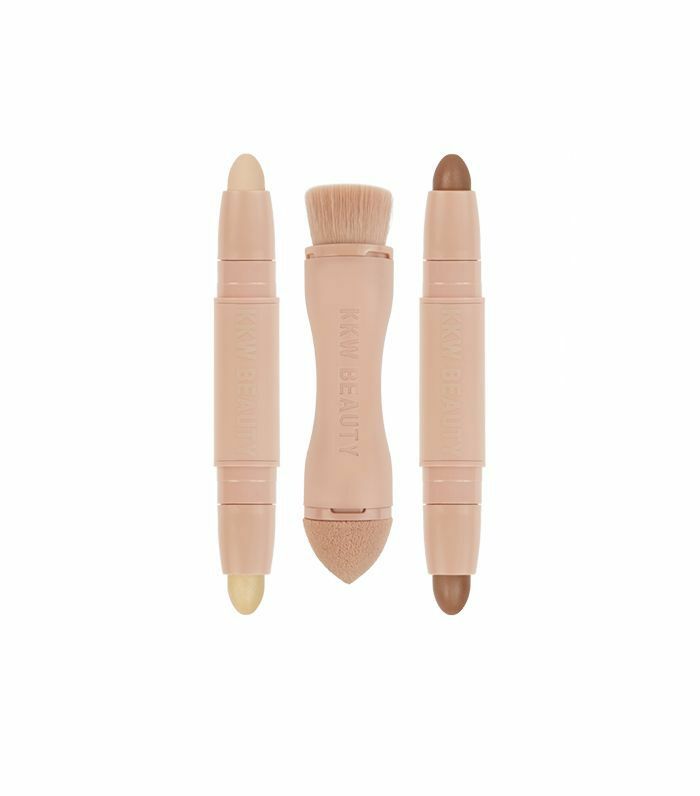 Giving love to her former boss, Shepherd called out West's first product, the KKW Beauty cream contour and highlight sticks, which she helped launch and develop. Shepherd's got naturally great skin, so she says she only wears a little bit of concealer and contour each day, and with these sticks, she can blend them right in with her fingers. "Everyone needs to wear sunscreen, everyone forgets to do it, but it's really the most important thing," says Shepherd. 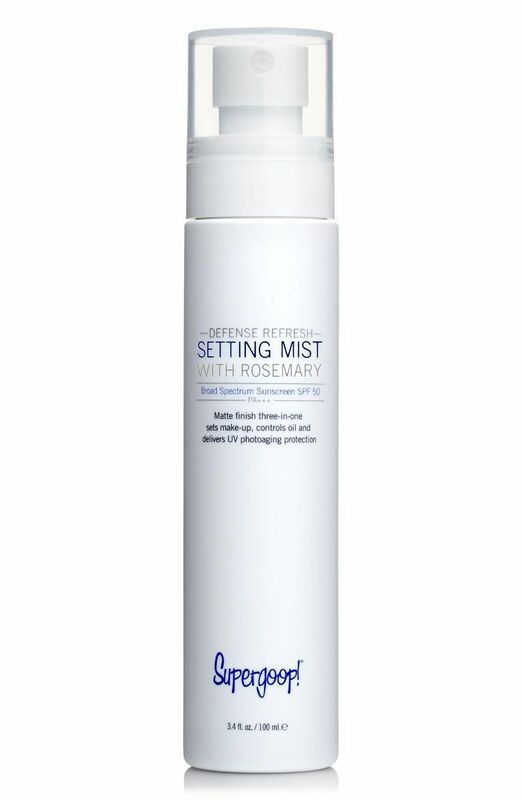 Not only does this mist protect your skin from the sun, but it also sets your makeup, mattifying shine and controlling oil throughout the day. Up next, check out the five products a principal ballerina always wears.